Welcome to our PADI 5* IDC Center and Training Facilty – You are training with the very best! Are you to ready to take it to the next level? 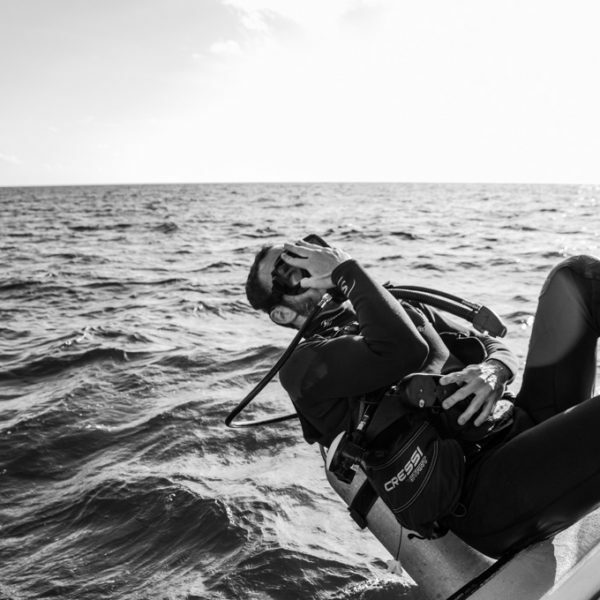 Want to build your confidence as a diver, improve technique, buoyancy and want to have a taste of what other exciting type of diving there is? Then sign up for your PADI Advanced Course! Drift, Wreck, Digital underwater Photography, Peak Performance Buoyancy, Search and Recovery, Fish I.D or Underwater Naturalist. Also if you want to expand your experience and you are choosing the option of 6 dives your 6th dive can be upgrade into a PADI Specialty for an extra fee to cover the materials and the certification. This is available for the following Specialties: Peak Performance Buoyancy, Drift, Fish I.D, Underwater Digital Photography and Naturalist. 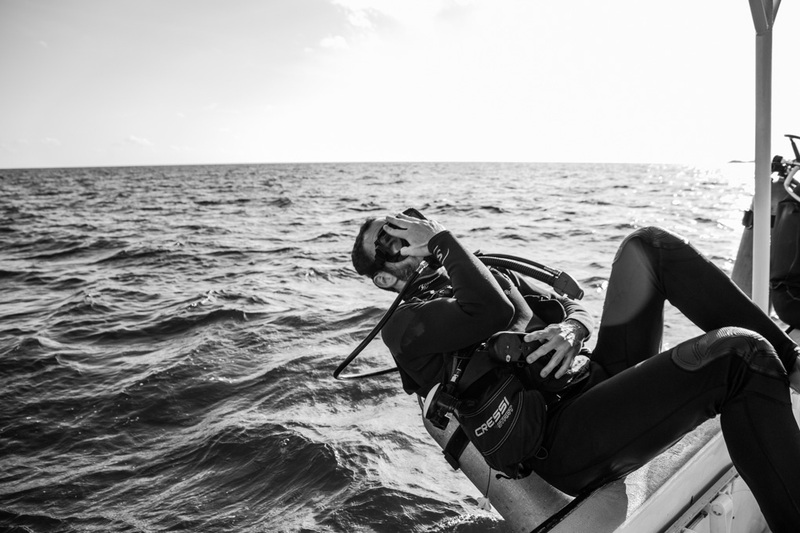 The Advanced Course is a easy dive on course, only need to have your Knowledge review and get ready to dive! 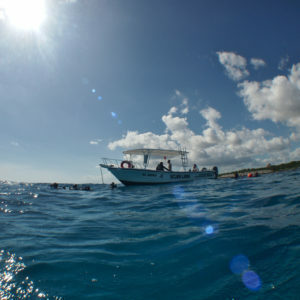 Group sizes are small with between 4-6 divers at most and you will be able to dive all our best dives here in Playa del Carmen just as you would if you were just fun diving but with the additional benefit of the advanced training from over highly qualified and experienced instructors. 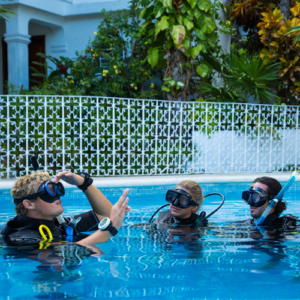 The course includes full rental equipment, student materials and PADI certification fee. 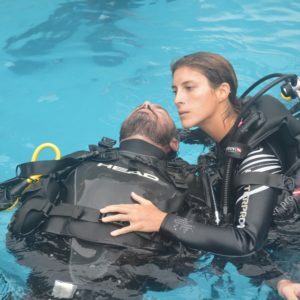 PADI E-Learning is also a great option should you wish to get the theory portion out of the way before you arrive. You can sign up here and affiliate your self with our Dive Center by entering our Store No. 21034 and then contacting us to book the practical training!